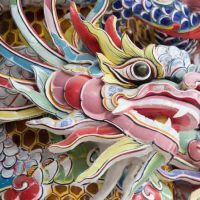 The recent history of Vietnam is characterised by wars, economic mis-management, and reconstruction. At first, the Vietnamese fought against the Chinese, then the French, then the Japanese, and then the Americans. And after having been finally reunited in 1975, the dark Communist era began, in which the war-stricken country further impoverished and the economy came to a stand-still within just a few years. Since the 1990s, a profound social change is taking place in the country. The land starts to open up more and more, trading is allowed for over 20 years, and tourism infrastructure grows. Today, there is a more or less free market economy, which is however directed by a Communist party (similar to China). Those who publicly criticize the Communist Party must reckon with bad consequences. The Vietnamese now have the freedom to make money, however they must renounce the fundamental right of freedom of speech. Vietnam is a very young country, around 50% of the population are under 30 years old. Especially for the young generation, the traditions and previous restrictions significantly loosened, and they enjoy more freedoms than their parents since the opening. 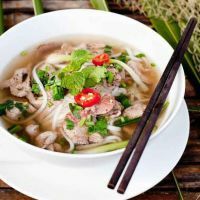 The Vietnamese are generally an optimistic, forward-looking people, who has learned to get the best with the resources available. 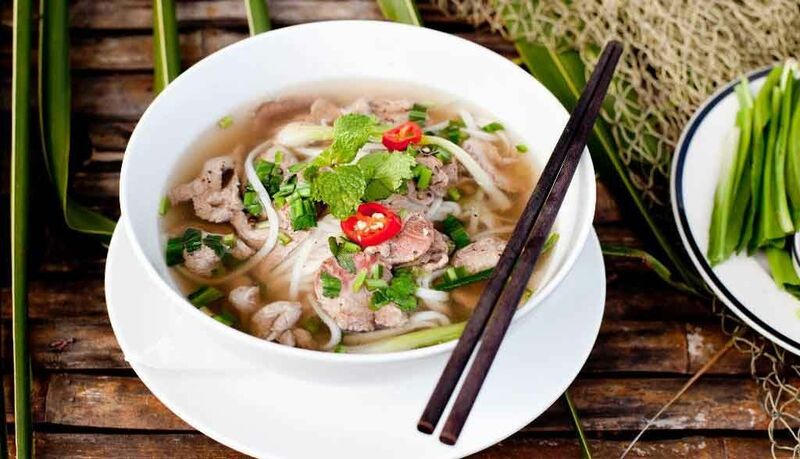 Trade and entrepreneurship is very widespread: a large part of the Vietnamese have a small family business, with which they try to earn money (often in addition to a normal office job). As in other Asian countries, the relationship with the family is an important element of the culture. Often, all live under one roof, from the great-grandson to the cousin. There is no official pension system, so it is expected that the children look after their retired parents. 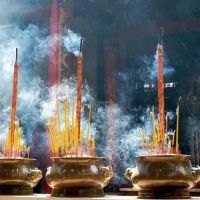 The religion of Vietnam is quite difficult to understand for outsiders. Although most Vietnamese are officially Buddhists, there are many forms of Buddhism. Buddha himself can come in different forms: sometimes as a meditating monk (such as in Thailand), sometimes as a fat, laughing man (as in China), sometimes as a woman with flowing hair (similar to our Maria), or as a Shiva-like figure with up to a thousand arms and multiple heads. In the Buddhist temples, sometimes also figures from other religions stand around, as the three bearded Fu, Lu and Shou from China. 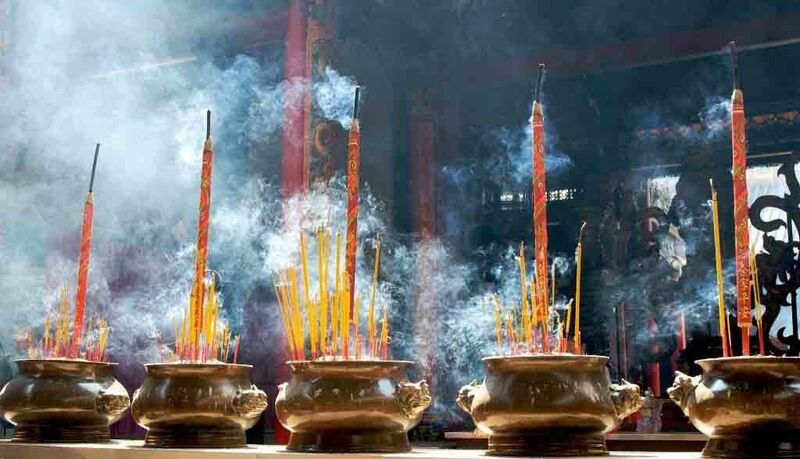 In fact, the Vietnamese religion is a colorful mixture of Buddhism, animism, polytheism and ancestor worship. The ancestor worship plays a very central role: in virtually all homes are altars with Buddha and including pictures of deceased loved ones. 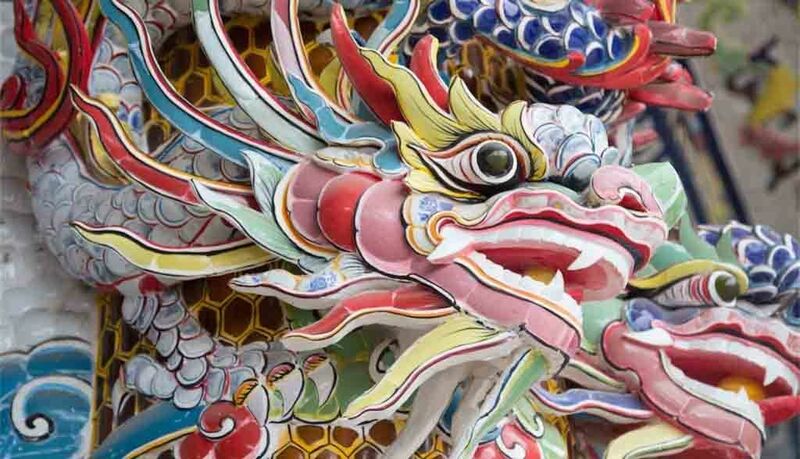 These are worshipped daily, and incense and fruit are used as sacrificial offerings. The Vietnamese are very tolerant in dealing with their religion, other traditions and faiths can easily be integrated into their faith. So, each Vietnamese assembles somehow a bit his own faith. Something special is the Cao Dai church in South Vietnam: this church was founded around 1930 and consists of approximately equal parts of Christianity, Buddhism, Taoism and Confucianism. The "high spirits" of Caodaism include, in addition to local heroes also Victor Hugo. Cao Dai churches are very colorful and interesting to look at. In the largest Cao Dai-Church in Tay Ninh (not far from Ho Chi Minh City), 4 times a day colourful rituals are held. We would recommend a visit to this temple. Traditional Vietnamese music is pretty difficult to Western ears. The music shows mainly Chinese and Indian influences and uses instruments that are completely unknown in the West, such as the Chinese erhu (two-stringed instrument without frets) and yueqin ("Moon guitar"). 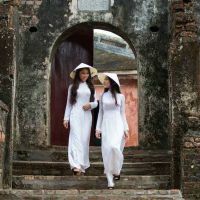 As in many other countries of Asia, Vietnamese music is mainly based on the pentatonic scale, which can be played in major (=happy) or minor (= sad). The traditional instruments are now largely absent, but the pentatonic scale as a tonal basis is still ubiquitous in modern music. Traditional Vietnamese music is still played mainly at funerals, weddings, and other occasions. 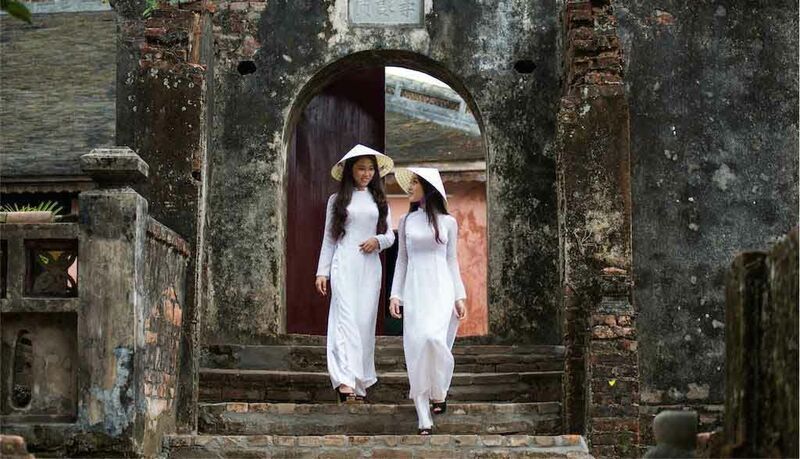 In the Mekong Delta, there are the traditional Cai Luong, a mix between theatre, opera and concerts. Below you can find an example of Cai Luong.